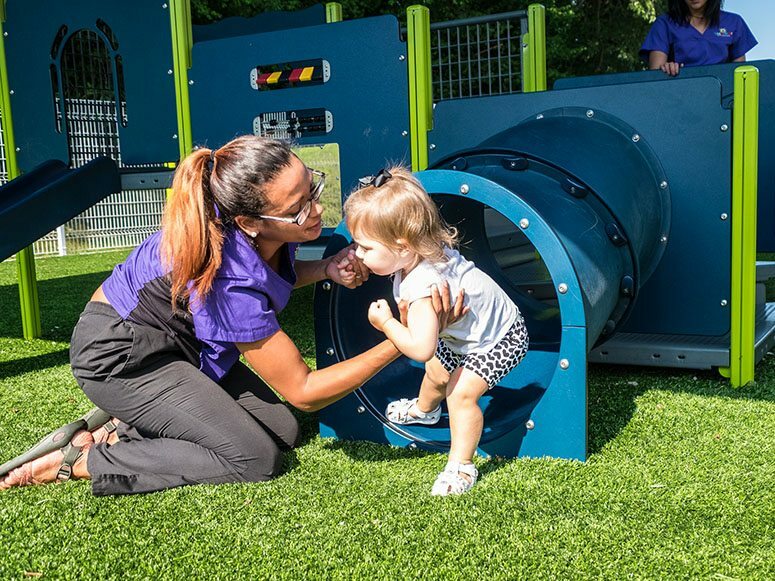 Smart Start Child Care is a high-end day care and child development center in Bowling Green, Kentucky. 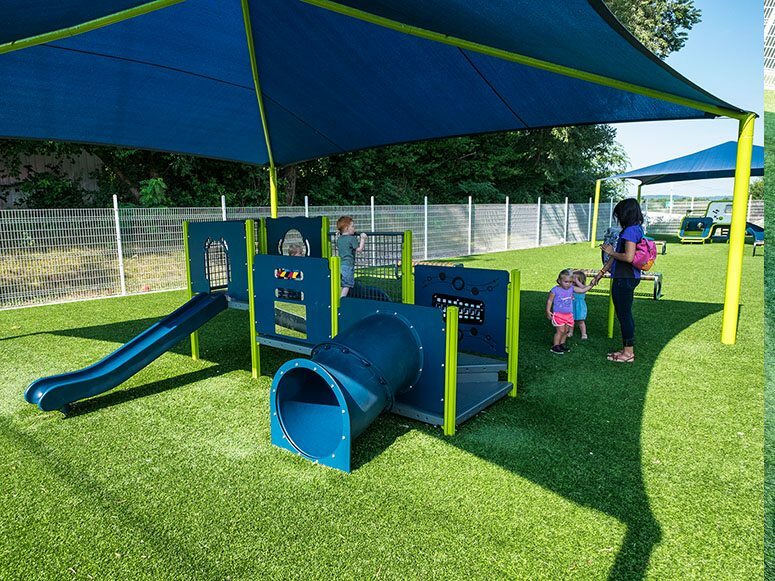 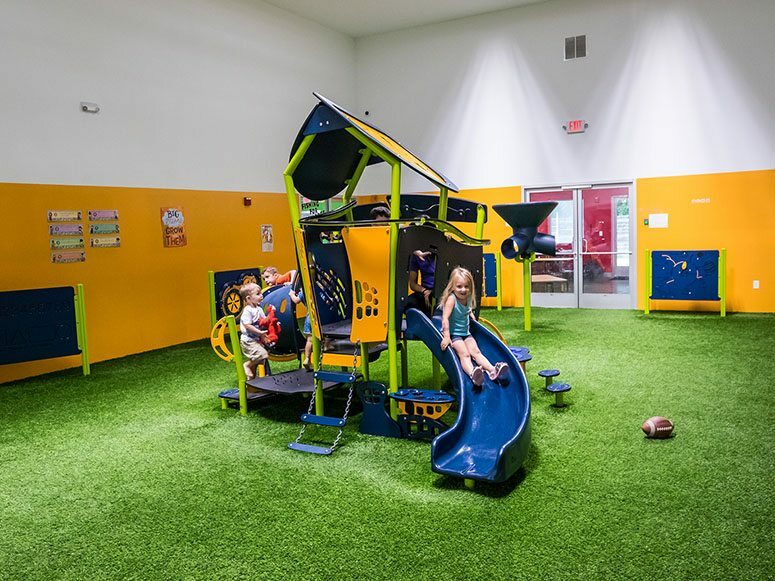 ForeverLawn of Tennessee helped enhance their playgrounds with 5,000 square feet of Playground Grass™ Extreme, installed both inside and outside the facility so that the children always have a space where they can play regardless of the weather. 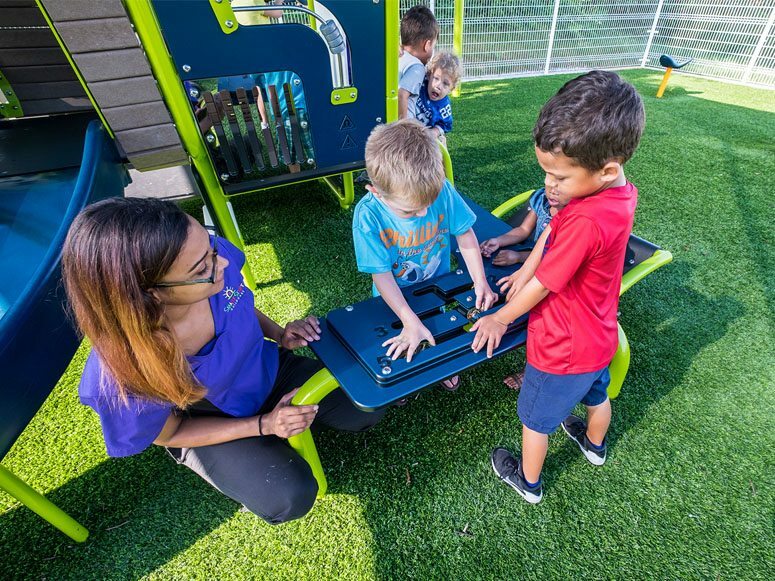 The Playground Grass accents the great play structures they have for the kids and ensures that any tumbles or falls are properly cushioned. 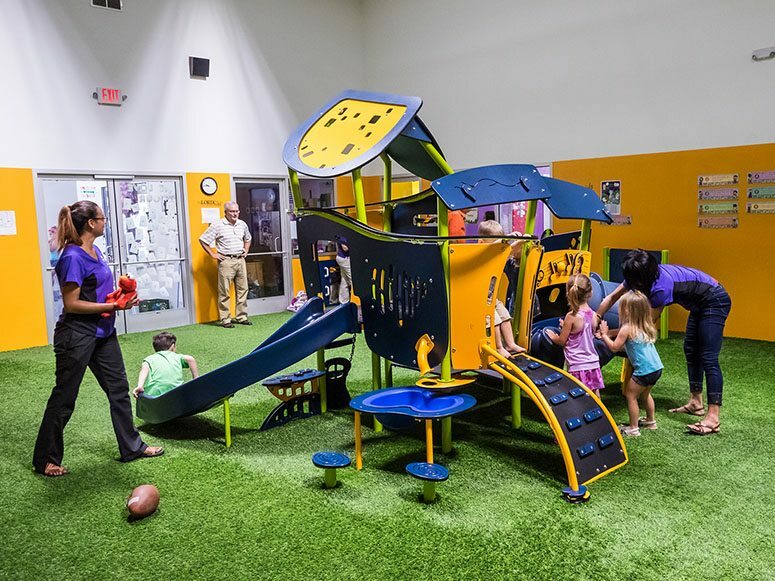 LSI (Landscape Structures, Inc.) liked this playground so much they featured it in their catalogue!